Recently, and with all is falling, and I am not exactly referring to the storms that we are suffering in recent days, the current government of Spain, is agreeing with the different political forces, the General State Budgets for 2019, in which there are certain economic and social measures that directly (I would say very directly) affect the real estate market, for several reasons. 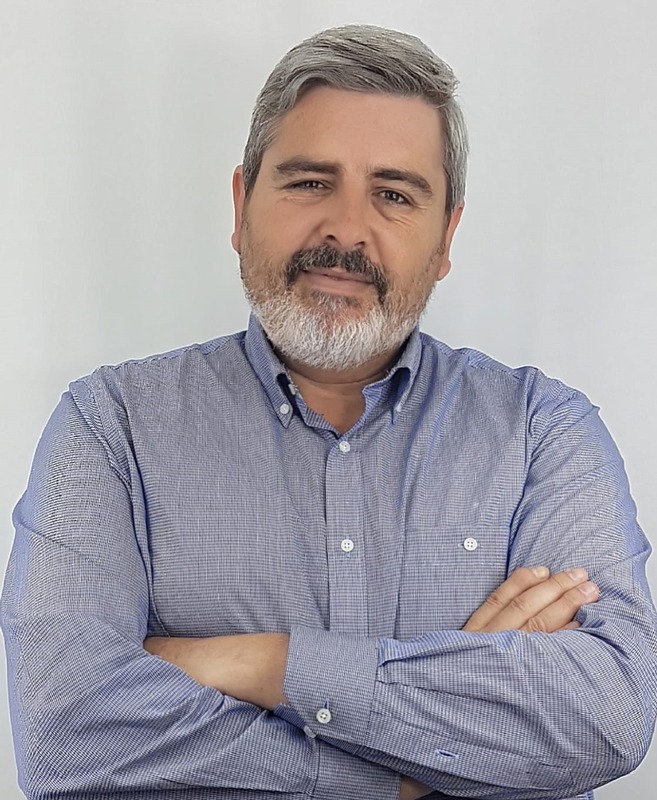 The main one, in fact, is the so-called “ceiling” to abusive increases in the price of rent, and it is true that the price of rent have become a major source of concern in large cities, and why not say it, in Nerja and Torrox. The Government thinks that it is becoming more and more difficult to access a home by way of purchase, since the banks, scarred by the experiences pre crisis, and also, it must be said, by the abuse of clauses and commissions, which have had to return and still continue to return to customers, have tightened the conditions for accessing a mortgage, and seeks to “help” access to the same via rent. It seems that the text agreed between the Government and its main support in the government, Podemos, includes the shielding of the social function of housing, to prevent speculation and that municipalities have the capacity to limit rental prices when there are abusive increases in rents for regular housing. In addition, among other measures, and here is where the bends begin, it has also been agreed that there will be an increase in the period of mandatory extension of rental terms, which goes from 3 to 5 years, although Podemos, requires at least, contracts of six years with extensions of four. It supports the construction of 20,000 rental housing, and will rise in the cities with more tensions in this market and in collaboration with the communities and municipalities concerned. I don’t know if they have thought about Nerja. In addition, they have announced that the sale of protected housing to “vulture funds” will be prohibited and that they will try to avoid speculation with this type of property. Another measure is the possibility that the communities of owners, decide to ban the tourist rental or impose certain conditions for it to be carried out and the Government opts to limit the proliferation of tourist apartments with a reform of the Horizontal Property Law giving this power to communities of neighbors who may veto by a majority of three fifths, thinking, they say, that this will have an impact on avoiding increases in rental prices. 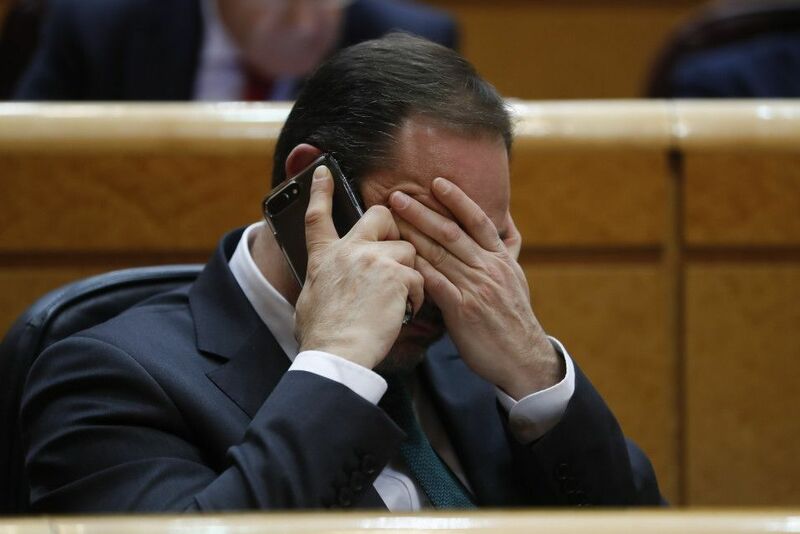 They also want to encourage the market exit of empty flats (there are 3.5 million in Spain, according to the latest census of the INE) and consider “stimulus” and other fiscal measures. They are considering establishing a different regime for the empty homes of individuals and certain legal entities (usually banks, investment funds and companies). We are going to see where all this remains, and are ultimately able to float these budgets, or end up calling elections.